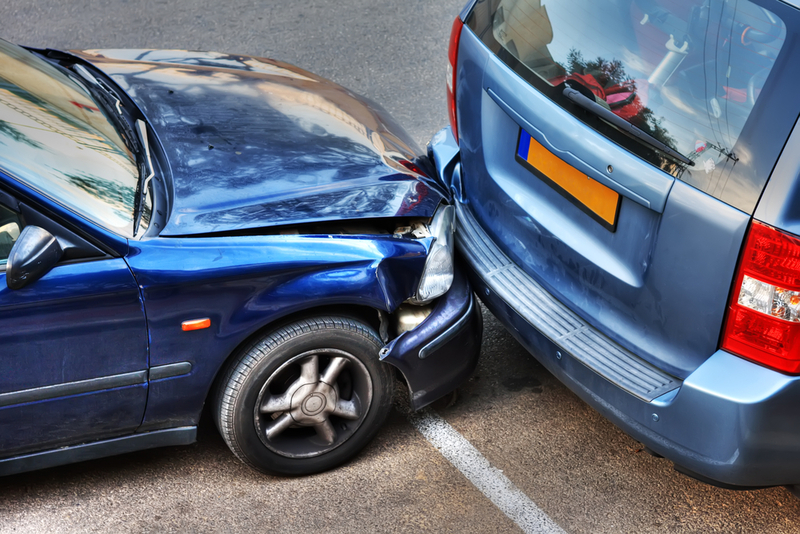 Crowded car parks, tight car parking spaces and ever growing vehicles are leading to more and more car park accidents, to the extent that parking prangs are now costing us more than £1.4 billion per year, according to Yahoo Finance UK! RAC Insurance research has found that a whopping two-thirds of British motorists have returned to their vehicle to find that their car was damaged in a car park, with an average bill of £2,050! Supermarket car parks are the number-one place for British motorists to pick up damage to their car, with 48% of people who picked up a parking prang saying that this is where they picked up a car scratch or dent. 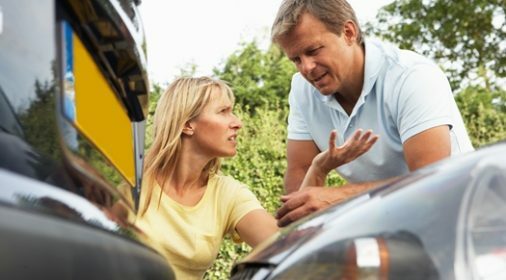 Having your car hit while parked can be a stressful experience, so what should you do if someone hits your car? Also, what car park consumer rights do you have? 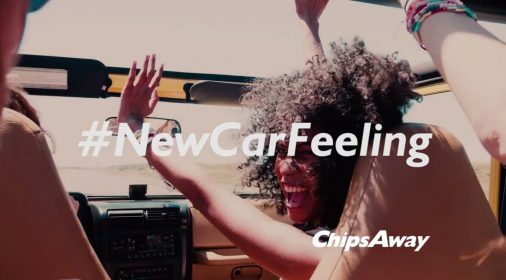 If you’re unsure of what to do after a car accident of this sort, ChipsAway can clear a few things up. By law, a third party who hit your parked car is obligated to leave a note with their contact information if you weren’t present. The note should also ideally include their name, address, licence plate number and an explanation of the accident. If the third party does not leave a note and is caught, they could face a hit-and-run claim. RAC Insurance claims that the chances of someone leaving a note after hitting a car is currently only a shocking 9%. If you fall into the 91% of people that weren’t fortunate enough for someone to leave a note, see our next point and look for witnesses or CCTV. Ask anyone if they saw who hit your parked car and if they saw the licence plate number. If they happen to have seen something, even better if they managed to note the licence plate of the car, then take their name, phone number and the licence plate. If there were no witnesses and you are parked in a supermarket or leisure centre car park, check to see if they have CCTV and if they caught anything on their footage. Take several clear, high-resolution photographs of the damage to your car, and the location of your car. These may come in handy when claiming insurance. If using a smartphone, it will be helpful that the photographs are location, time and date stamped too. 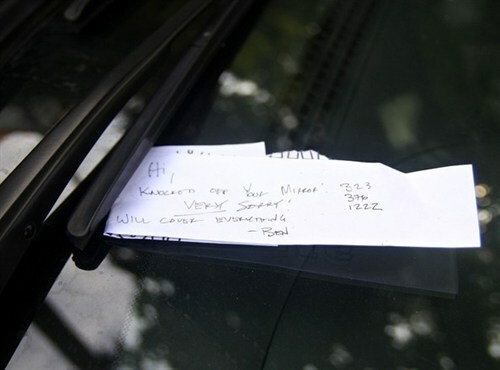 If the third party left a note on your parked vehicle, contact them and decide whether you want to go through an insurance company or pay the repair bill yourself. If a third-party hit your car when it was parked legally, then they are automatically at fault regardless of the circumstance. Thirty-two per cent of you believed the damage to their car had been caused by a car door being opened onto it. If a third party opened their car door and hit a parked car, then they would also automatically be at fault. The only time you may be held responsible is if your car was parked illegally. Sometimes, the third party would be prepared to pay for the damage to be repaired – get a quote for the cost of the repair and discuss them with them. If you do not have the details of the third party who hit your car and want to get the damage to your car repaired, you unfortunately only have two options. Either you can pay to have the damaged repaired or you can claim through your insurance company for them to pay for the repairs. Note that you may still have to pay the excess amount, so get a quote for the repair cost before deciding. Remember that you would still need to inform your insurance of the minor damage even if you do not wish to make a claim – many insurance companies have a rule that if you don’t tell them about the damage it can invalidate your insurance policy. 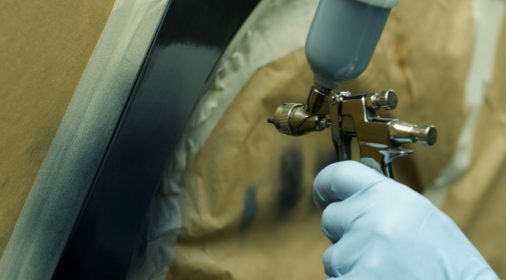 ChipsAway specialists are capable of removing scratches from a car, operating from fully-equipped mobile workshops and fixed-base CarCare Centres – we can save you both time and money! Request your free, no-obligation estimate online. Car Body Repairs: What Can a ChipsAway Specialist Fix?